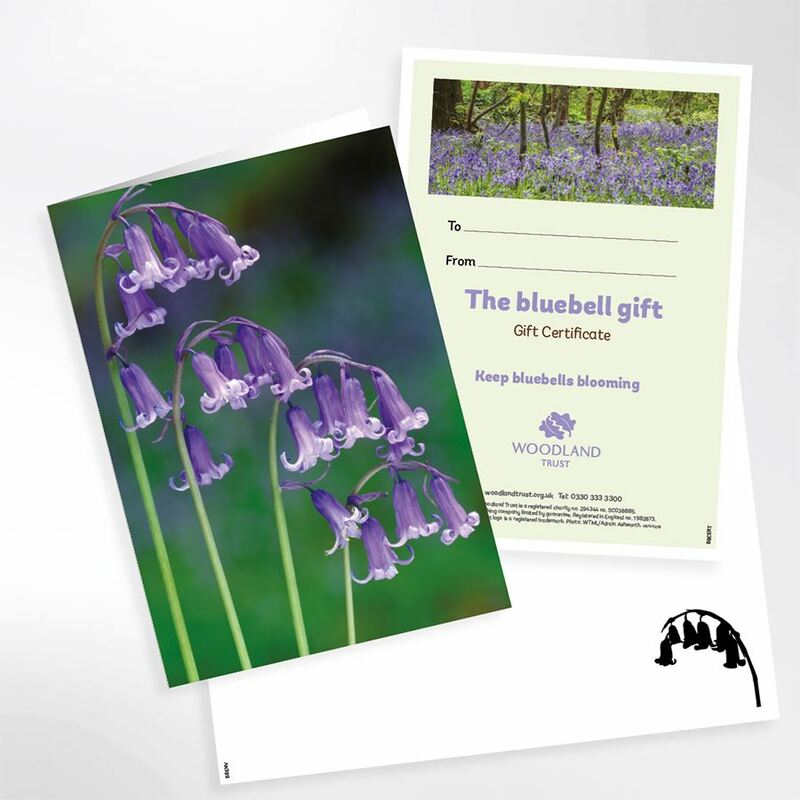 The great British bluebell is one of spring's unmissable sights and a timeless example of just how special our ancient woods are. 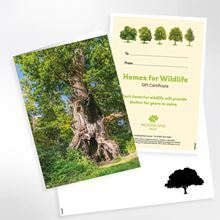 By purchasing this gift, you could help to support our work protecting half an acre of valuable woodland. 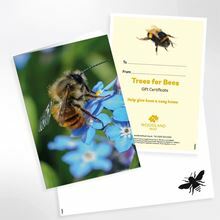 Each virtual gift is available as either a postal gift to be personalised at home or an email version. Please see below for further details. 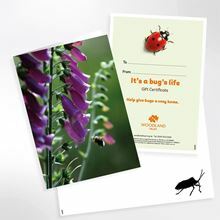 The funds raised from this product will go towards helping to create, restore and protect native UK woodland. 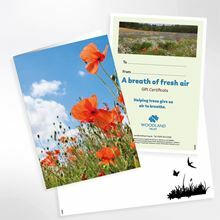 The postal gift includes a certificate to be personalised at home, attractive gift card and envelope. 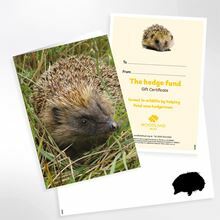 For instant delivery you can send a personalised downloadable certificate by email, directly to your own email address or someone else's. Please ensure the details provided for the certificate are correct.